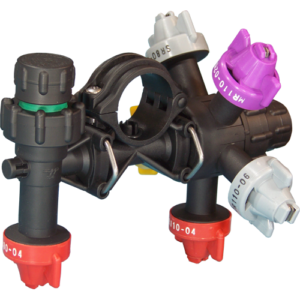 WILGER Combo-Rate nozzle bodies give you more application options, are easier to use and built tougher. 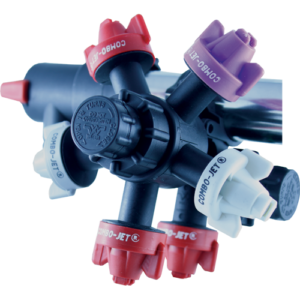 Combo-Rate® (CR) patented nozzle bodies are the only stackable/modular and configurable nozzle bodies that can spray independently of each other. Rugged and durable. 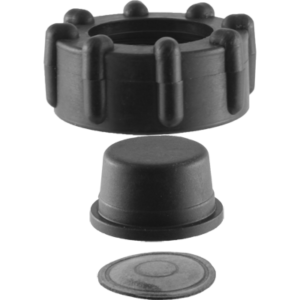 Unique Radialock cap retainer makes it easier to put on and take off caps and caps are less likely to get knocked off. Available in single, double and triple outlet wet boom, dry boom and KWIKSTOP models. 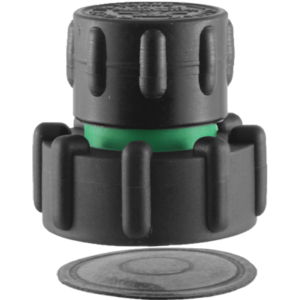 Let you spray with more than one tip at same location to optimize coverage, drift control… and results. 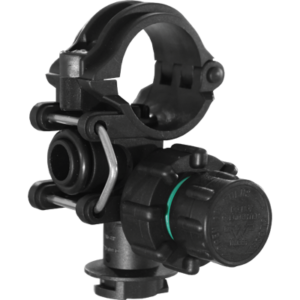 COMBO-RATE II saddles have a universal mount that allows them to be mounted with the fluid take off at bottom of the boom pipe, just like conventional nozzle bodies. 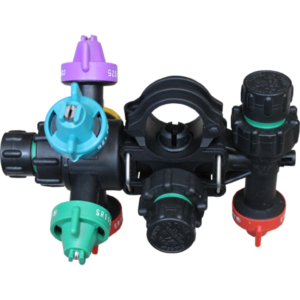 Work great for spray boom end nozzles or stationary systems. Single and double outlet models can be stacked. 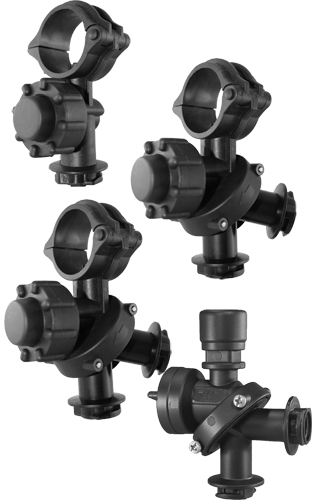 Available in open flow, diaphragm shut-off, manual shut-off and square mount models. 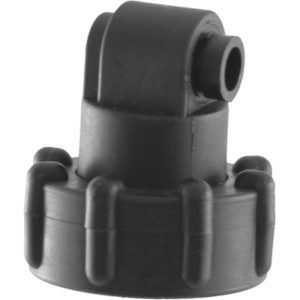 Are interchangeable with conventional / square-lug nozzle bodies and accommodate conventional / square-lug tip caps. 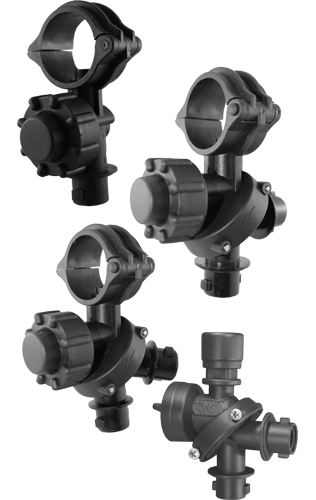 Available in single, double and triple outlet wet boom, dry boom and KWIKSTOP models. 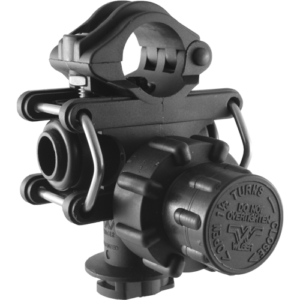 WHEN PAIRED WITH WILGER’S SHUT-OFF MODULES, IT CREATES A VERSATILE NOZZLE BODY SYSTEM THAT IS LIMITLESS IN CONFIGURATIONS. 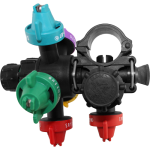 RANGING FROM SIMPLE CONFIGURATIONS OF USING MULTIPLE SPRAY TIPS AT THE SAME TIME, TO OPERATING THREE SETS OF NOZZLES ON AIR ACTUATED LINES THAT CAN CHANGE FLOW RATES AND TIPS FROM WITHIN THE CAB. WHAT DO WE MEAN BY BOTTOM-FED OR TOP-FED INLETS? 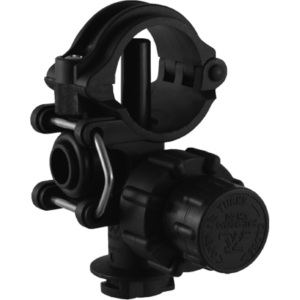 CRII SADDLES CAN BE MOUNTED WITH THE INLET IN THE BOTTOM (TYPICAL), OR THEY CAN BE MOUNTED WITH THE BOOM PIPE ROTATED SO THE INLET IS FACING UPWARDS. 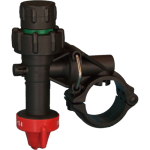 CONSIDER HAVING EACH NOZZLE BODY (WITH SLOTTED INLETS) PULLING EVERY LAST BIT OF AIR OUT OF YOUR BOOM PIPES. THIS IS BY FAR THE BEST AND MOST PASSIVELY ACTING AIR REMOVAL SYSTEM AVAILABLE FOR BOOMS. AS BOOM PIPES ARE NEVER EXACTLY LEVEL, AIR GETS TRAPPED EASILY DOWN THE LENGTH OF THE PIPE, WHICH CAN CAUSE SIGNIFICANT SPRAY RUN-ON, WHICH WASTES MONEY AND CAN CAUSE CROP DAMAGE [ON TOP OF ENVIRONMENTAL CONTAMINATION]. 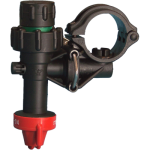 COMBO-RATE® STACKING NOZZLE BODIES ATTACH TO A BOOM WITH A SIDE-FED SADDLE BODY, AND CAN BE STACKED WITH A VARIETY OF NOZZLE BODIES/OUTLETS TO CONFIGURE A BOOM FOR ANY SPRAY APPLICATION. 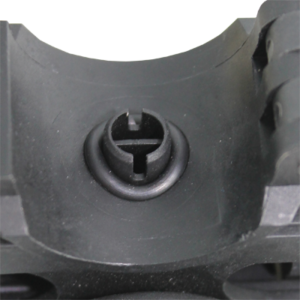 ALL CRII NOZZLE BODIES HAVE A SLOTTED INLET, PROVIDING THE ULTIMATE BOOM DRAINING CAPABILITIES, AS THE SLOTS GO ALL THE WAY DOWN TO EVEN THE THINNEST BOOM PIPE, WHICH LEAVES LESS CHEMICAL RESIDUE OR DEBRIS TO SIT IN THE BOTTOM OF THE BOOM. 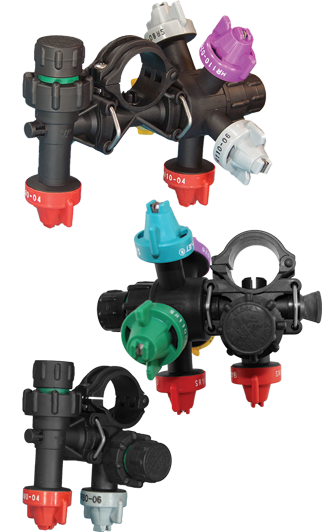 COMBO-RATE® NOZZLE BODIES HAVE OPTIONS FOR LARGER INLET FEEDS FOR SPRAYERS THAT REQUIRE HIGHER FLOW RATES THAN STANDARD 3/8″ INLETS CAN PROVIDE. 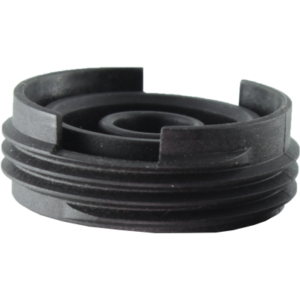 9/16″ & 11/32″ INLET SIZES ARE AVAILABLE IN MOST NOZZLE BODIES. 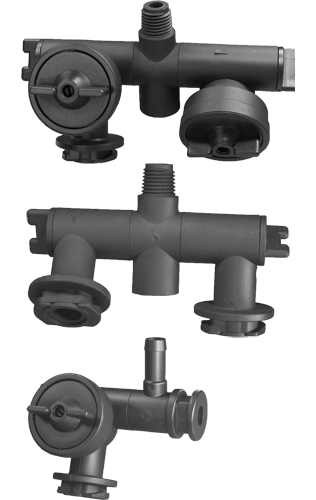 1″ COMBO-RATE® II NOZZLE BODIES HAVE A HI-LO SCREWED HINGE CLAMP, AVAILABLE IN SMOOTH AND BOLT MOUNT OPTIONS, FOR EASY INSTALLATION. 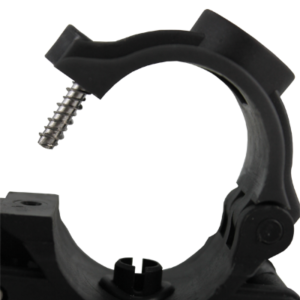 THE HI-LO SCREW REPLACES A STANDARD NUT & BOLT CLAMP, WHICH IS PRONE TO GALLING. 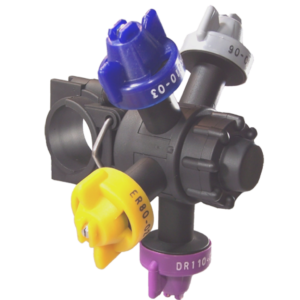 WITH THE STACKING NOZZLE BODY FEATURE, YOU CAN SPRAY WITH MORE THAN ONE TIP AT THE SAME TIME. MULTI-TIP APPLICATION CAN BE EXTREMELY USEFUL TO IMPROVING COVERAGE AND PENETRATION FOR COVERAGE SENSITIVE APPLICATIONS. USING MULTIPLE TIPS SPRAYING STRAIGHT DOWN CAN OUTPERFORM ANGLED SPLIT TIPS WHEN IT COMES TO PENETRATING DENSE CANOPIES AND CROPS.